For once it feels like it has been a fairly uneventful week. No sickness, no excitement, no drama. Just the way we all needed it I think. It’s been a while since we’ve had such a chilled out week. 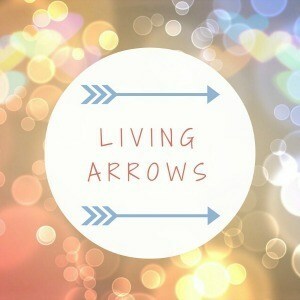 So read on to find out what we have, or have not been up to, in this weeks Living Arrows post. This week I’ve been trying to get my Christmas shopping started. I feel as though I’ve got lots of it done. Although in reality, I have actually only got presents for 3 of my nieces and my Dad so far. There are still lots of people to buy for and not much free time! I think Isla is going to get dragged around a lot of shops in the upcoming weeks. Though I may have to call on some helpful internet shopping for certain bits. 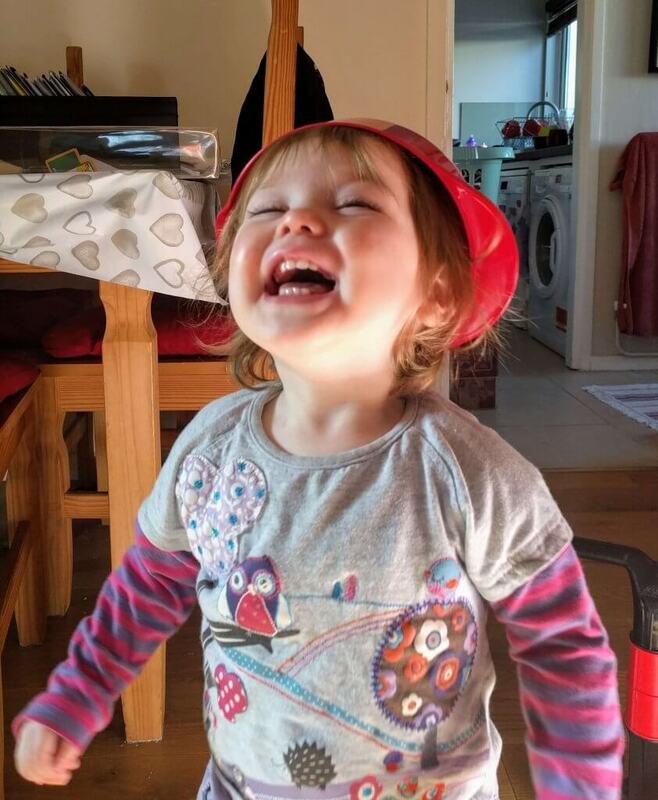 We’ve written Isla’s Christmas list this week too, and sent it up the Gmail chimney! I might write a post later on in the week with what’s on there. I feel as though I’m starting to get there a bit in terms of Christmas. We’re currently trying to figure out as to when we are seeing family etc., which is always a bit of a nightmare, but I’m sure we’ll sort something. I’m currently trying to decide as to what to do in terms of a Christmas tree this year too. We don’t really have the space to put a play pen or that sort of thing around it to protect it from little toddler hands. And we don’t really have any surfaces big enough to put our tree on either. It might be that I just end up buying a really small one for this year, and we pop it on our dining table, out of the reach of bauble stealing toddler hands! This weeks Living Arrows photo comes from a really chilled out day we had at home on Thursday. I decided to get my pompoms from my craft kit out so that Isla could play with them. She absolutely loved them! And they went e.v.e.r.y.w.h.e.r.e.!! You can see a photo of the start of the chaos over on my Instagram (and if you fancy giving me a follow too, I’d love you forever!) We’re still finding pompoms everywhere now. Isla loved moving them all from bowl to bowl, and putting them in the muffin tray. Then she got a bit distracted and decided to put this bowl on her head! 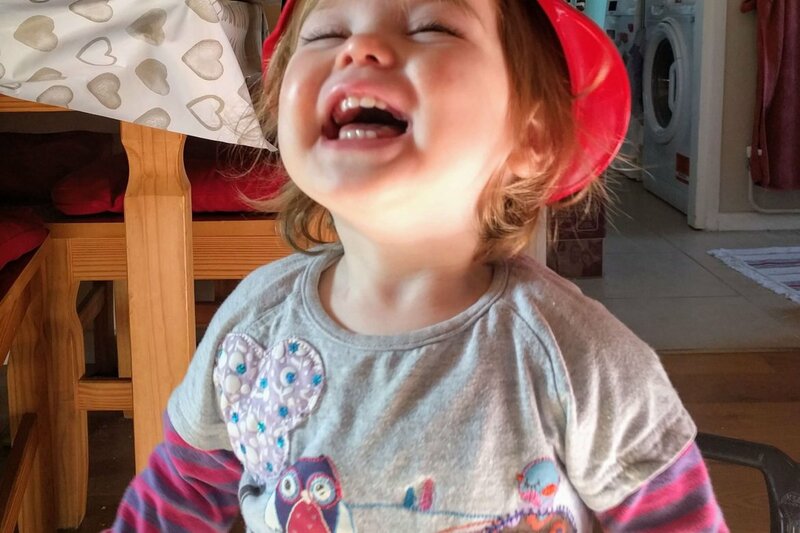 Apparently it was very funny, and she couldn’t stop laughing for ages, ending up giving herself hiccups! I love how innocent children are, and that they find the smallest of things entertaining. Oh, and how infectious is their laughter!? It melts my heart! At the weekend Chris was helping a work friend pack up his flat, so me and Isla decided to go for a bit of a mooch around The Lexicon in Bracknell, then had lunch. Afterwards we went to a garden centre just outside Bracknell. And oh my word, it was huge! We didn’t get to see all of it as it was tipping it down with rain at that point, but it just went on for ever and ever and ever! When I win the lottery and buy my big mansion, I’m going to kit my garden out from there! Hey, I can dream can’t I!? On Sunday morning we all went swimming. Isla loved it, which was great to see. There have been a few occasions that she has fussed the whole way through, but this time the water was nice and warm, and she was loving kicking off from the side of the pool, time and time again. Maybe one day Daddy can take her on his own and I can have time to myself. We’ll see whether Isla will allow that! Anyway, that was our pretty uneventful week. How was yours? Have you started your Christmas shopping yet? Or are you one of those people that are still shopping on Christmas Eve? That is one brilliant photograph! I love how they can find happiness in the simplest of things, i can almost hear her laughing from this photograph. I used to have an allotment too, and found it a brilliant place to escape and think, but I just couldn’t keep on top of it, so we decided to hand it back a few months ago – it will be missed!